Cleveragh Business Park, Sligo Town, Co Sligo. 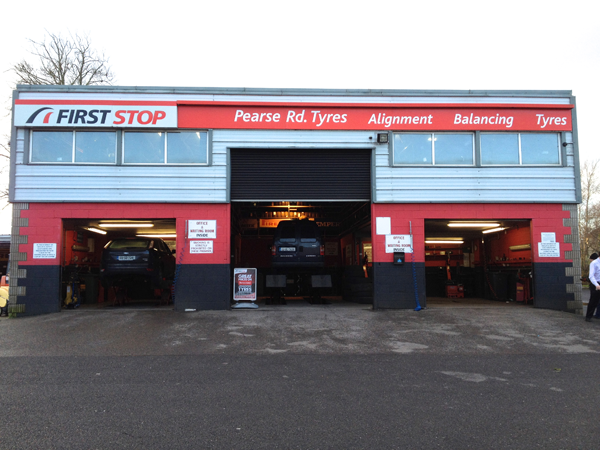 Welcome to Pearse Road Tyre Services Ltd- First Stop, Sligo, your one stop shop for all your tyre service needs in the region. 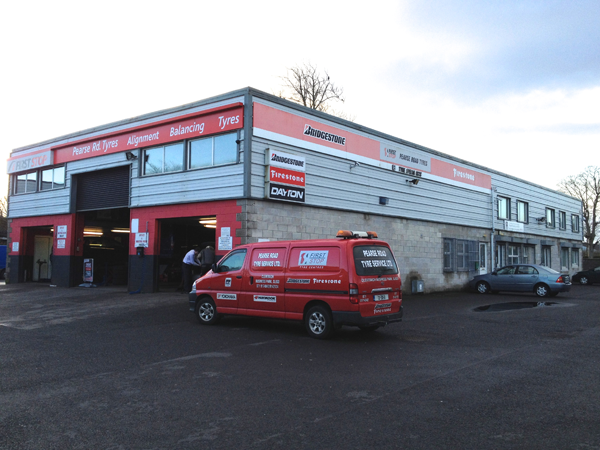 We offer our customers the best service, products and advice on tyres and vehicles. 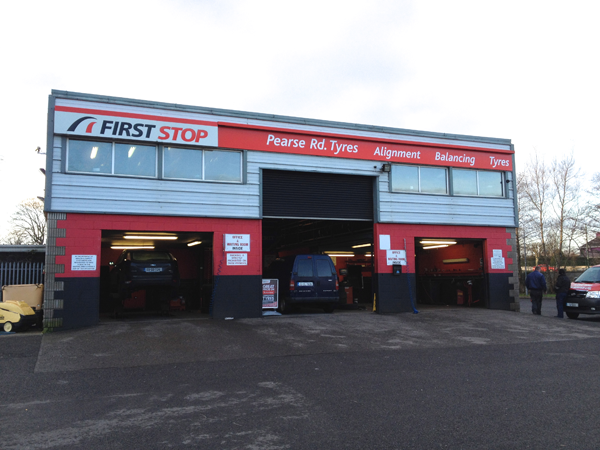 So, when it comes to tyres, Pearse Road Tyre Services should be your first choice in the Sligo region! 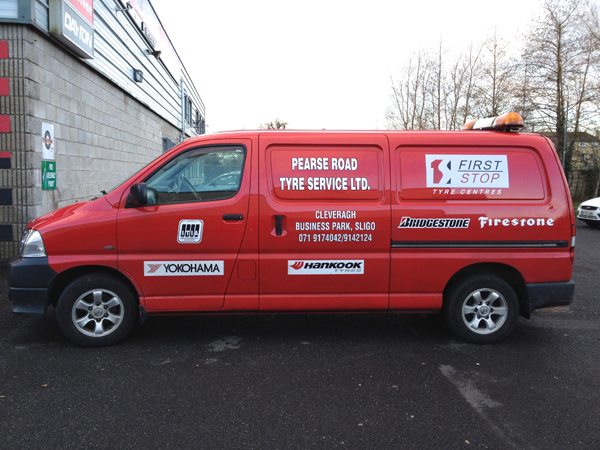 Our top quality tyre brands include Bridgestone, Firestone, Goodyear, Dunlop, Pirelli and Hankook. 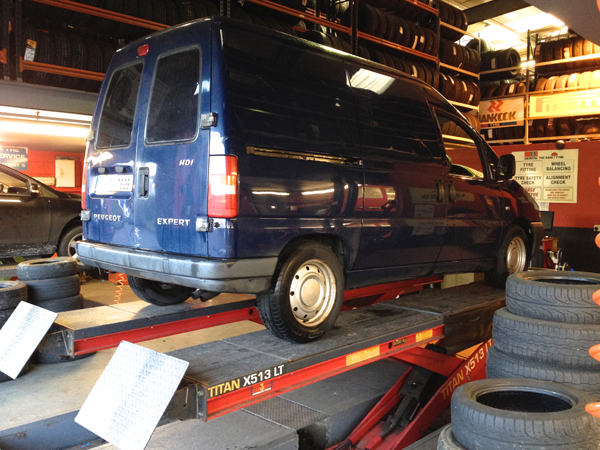 These combined with experienced staff will ensure that your vehicle’s tyre and wheel requirements remain at it’s best. We cover the full range of Car, Van, 4×4, Truck and Agricultural/Tractor Tyres. We also provide full professional Puncture Repairs, Wheel Balancing, Tracking, and 4-Wheel Alignment. 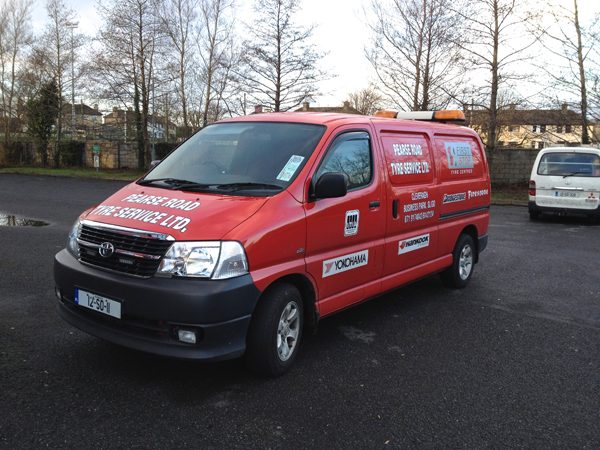 We have a fully equipped Mobile Unit, and offer a 24-hour Call Out service. Please feel free to call us on Tel: 071 9174042 or Mobile 087 2541824 to enquire about the range of services we offer, or visit us at Cleveragh Business Park, in Sligo. We are open 8.30am – 6pm, Monday to Friday, and 8.30am – 1pm Saturdays. 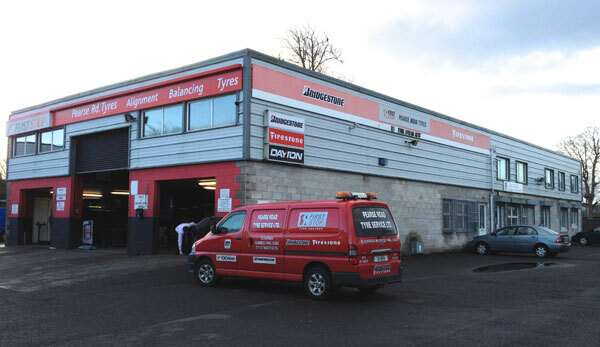 We are part of one of Europe’s biggest tyre service provider networks. First Stop is a partnership concept of specialist tyre dealers who offer their customers a very high standard of service. 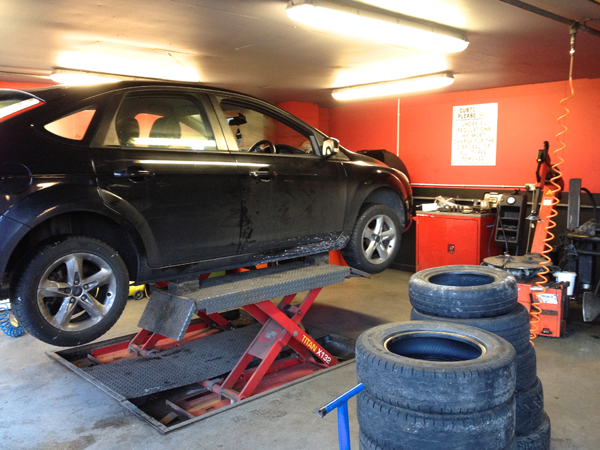 Both private and business customers can be best advised about tyres & wheels by our experienced staff. Please always remember that tyres are the only contact between your vehicle and the road. To ensure the safety of you and your family on the road, we make sure you have the right tyres fitted to deal with any situation that might arise. Contact us for a full range of tyres from leading manufacturers, within each budget category, to give you the best choice according to your needs. Our customers choose us because of our professional approach and expertise with tyres and wheels, which guarantees your safety on the road. We have experienced staff, high-quality products from leading brands, as well as professionally applied fitting and other services using only the best equipment.